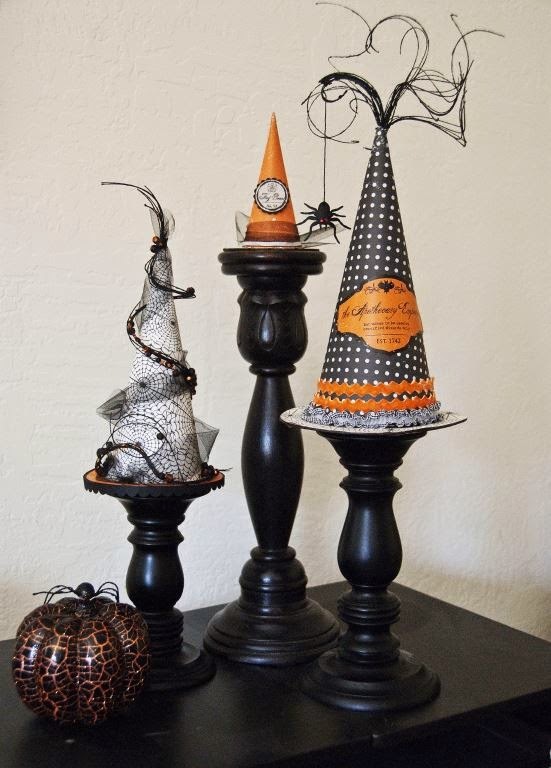 These are amazing home decorations for Halloween time. Leslie, SL DTM created these. Lets see what you come up with.